From Old West roots to the mining boom and the town’s military partnership, Tooele is in touch with its history. It’s no wonder, then, that its historic churches feature beautiful stained glass, a long-lasting art form going back centuries. 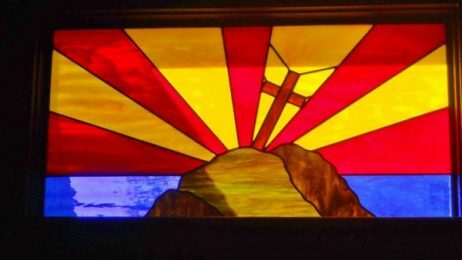 In local Tooele churches, spiritual stained glass images inspire congregations. Restoration is one essential method of preserving your church’s stained glass for years to come, offering spiritual inspiration to church attendees for upwards of a century. But how can you tell when your church’s stained glass needs revitalization? 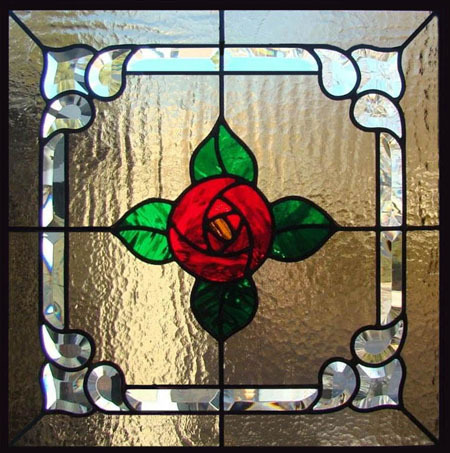 Ethical professional restorers intervene with stained glass as little as possible, preserving the original materials wherever possible. As such, an ethical professional won’t perform restoration unless it’s absolutely necessary. Below are a few signs that your Tooele church’s stained glass may need restoration–especially if it is 70-100 years old, the average lifespan of stained glass structures. When you see these signs, consider restoration. The restoration process is an involved one; extensive planning is required before taking any action on your Tooele church. Stained glass restoration planning starts with an onsite assessment and dating the glass and building using church records, to determine the glass used. Then, the restoration team can create a timeline, materials list, and cost estimate for their work. Learn more about how your Tooele church can benefit from our stained glass restoration services when you give our local office a call and set up your consultation appointment with us today.